Join the movement that's taken over the racing world. 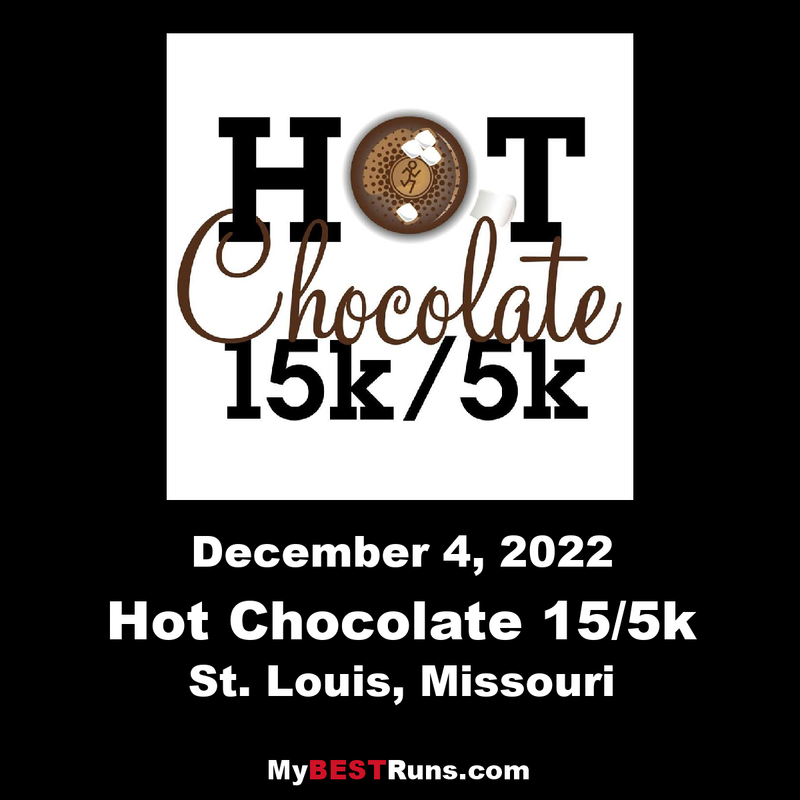 Hot Chocolate 15k/5k is headed to St. Louis December 2018 the Start and finish amongst St. Louis' biggest chocolate aficionados. This year, train, race, and celebrate with us all the way to the finish line. We're with you through the season.